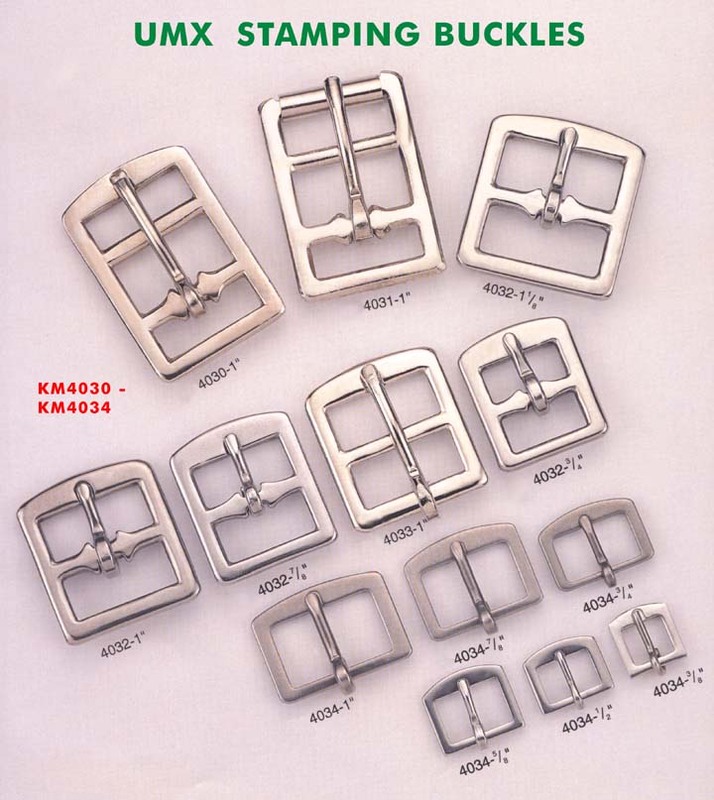 Stamping Buckles - The Heavy Duty Buckle Series. We make stamping buckle with pin. A special design for the application of heavy duty mission. These heavy duty buckles can be used as a belt buckles or buckles for luggages, bags, handbags, footwear, or leather goods. Even industrial applications or military devices use a lot of these buckles too. Large Picture of Stamping Buckles - The Heavy Duty Buckle Series.